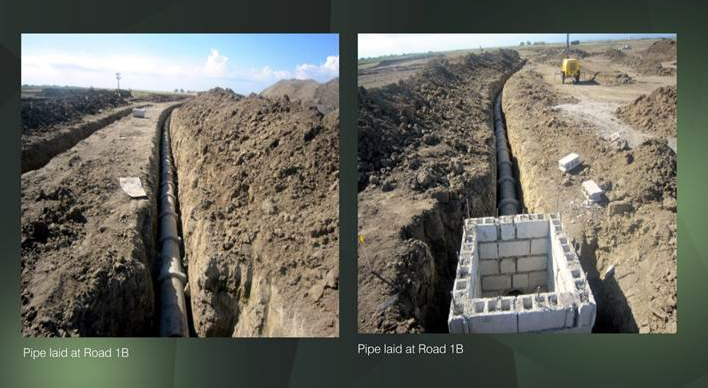 As of May 2015, underground utilities continues to be laid in Phase 1A. Construction is in full swing as we create the foundations for a stunning new suburban neighborhood in the South. 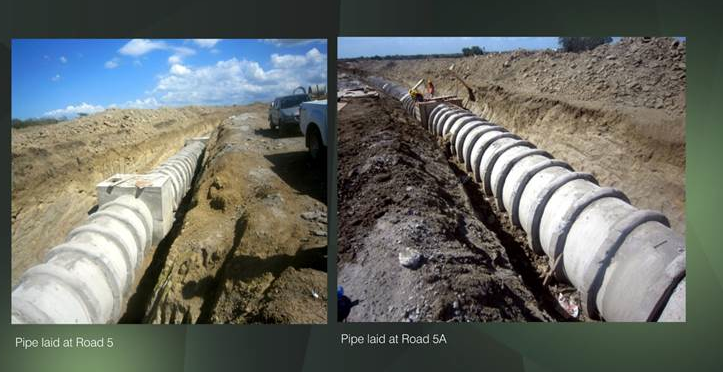 Pipe laying and block development continues in Phase 1B. The Courtyards continues to expand presenting a bespoke slice of community life in the South.